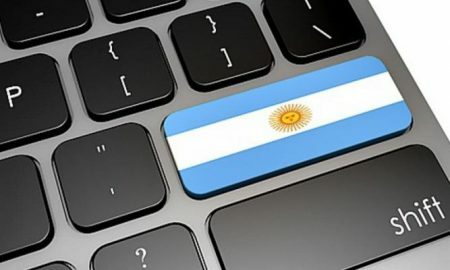 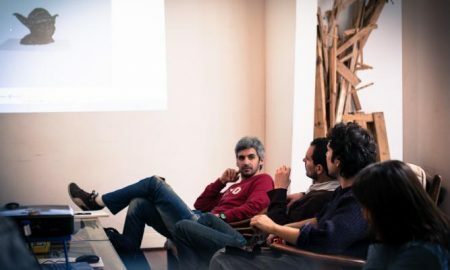 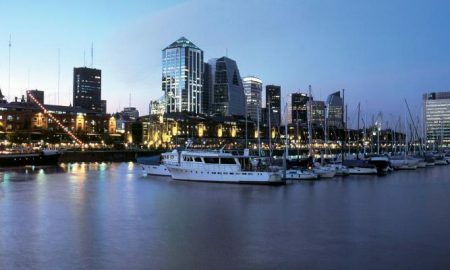 Argentina is one of the most creative and dynamic startup ecosystems in Latin America. 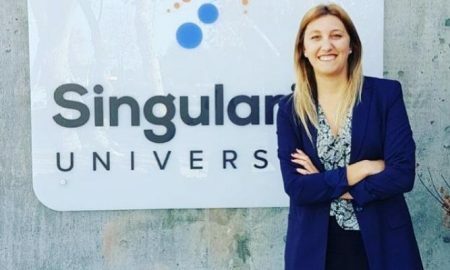 Agustina Fainguersch, creadora de la aplicación Muzi. 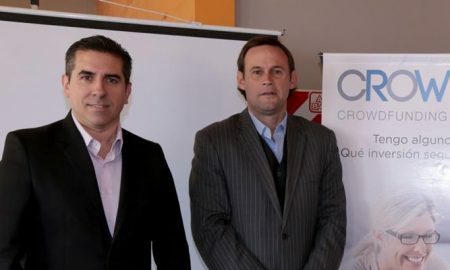 Damián Lopo y Manuel Estruga, fundadores y directores de Crowdium. 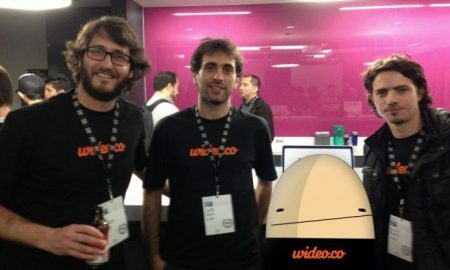 Wideo was created with the idea of making a tool so that companies and users could create their own online videos. 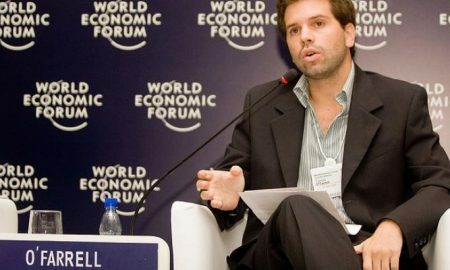 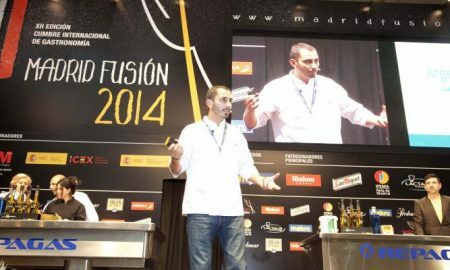 Tomas O'Farrell is one of the leaders of Argentina startup, Workana.